Patterns and designs have such countless applications nowadays. 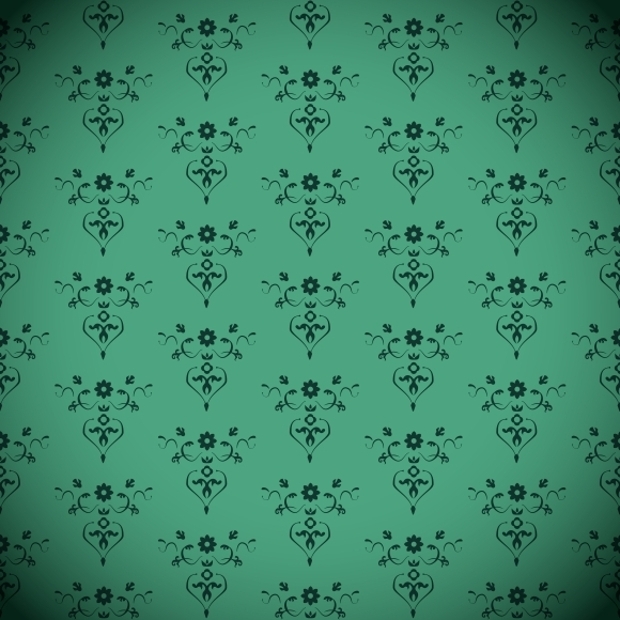 These patterns can be used to decorate any surface and make it look much more beautiful. You can decorate your book covers, your laptop cover, create a beautiful poster or even print the pattern onto a t-shirt. It is so easy to print beautiful repetitive patterns on any surface nowadays that the applications of these designs are endless. You are only limited by your own imagination. 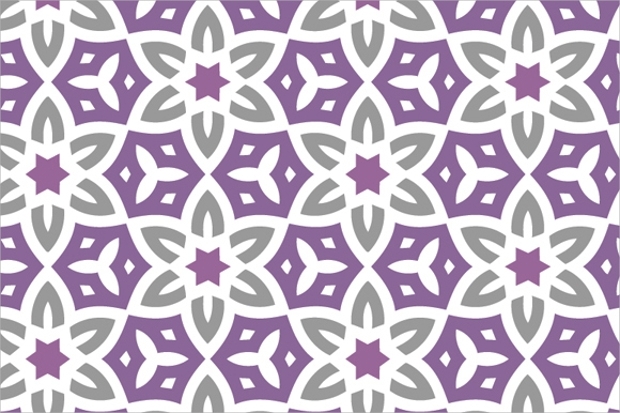 Repetitive patterns are especially beautiful because their symmetry lends a hypnotic feel to these designs. 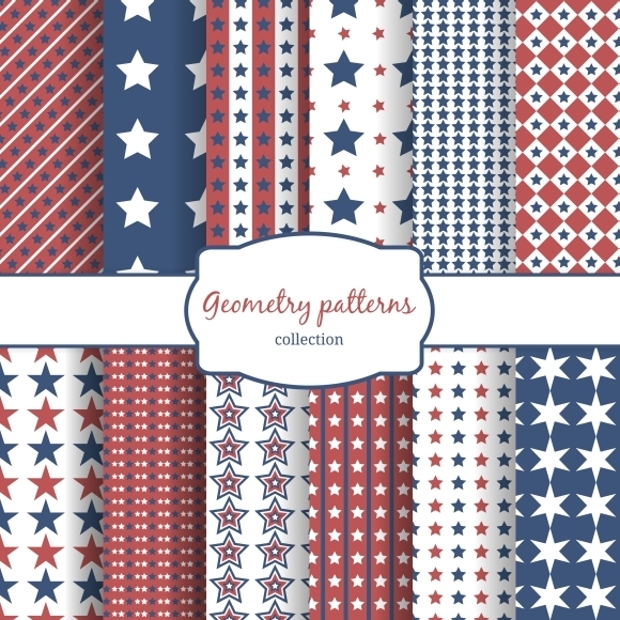 Moreover, you can choose from a very wide variety of options when it comes to these patterns. There are many different variations when it comes to repetitive patterns. Ten of the most common and essential ones are listed below. 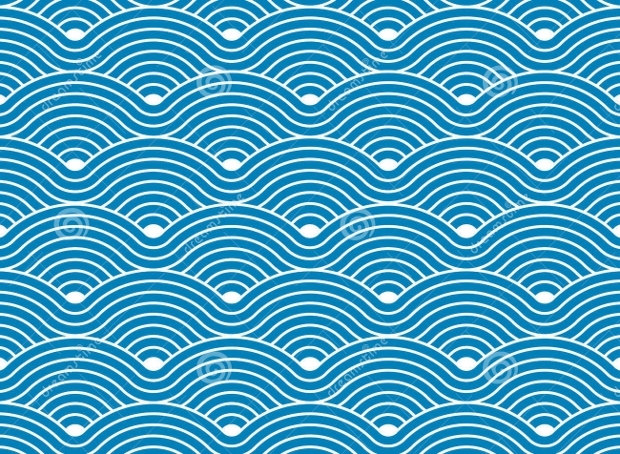 This type of pattern is very commonly found in Japanese art and designs. It is popular because of the soothing and calming effect this type of simple and seamless design has on the mind. 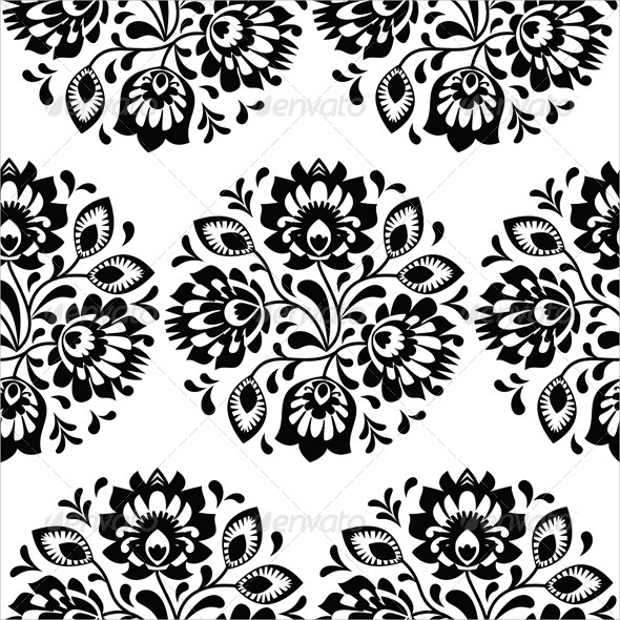 This type of pattern is especially popular in embroidery and for decorating clothes, handkerchiefs, scarves, etc. 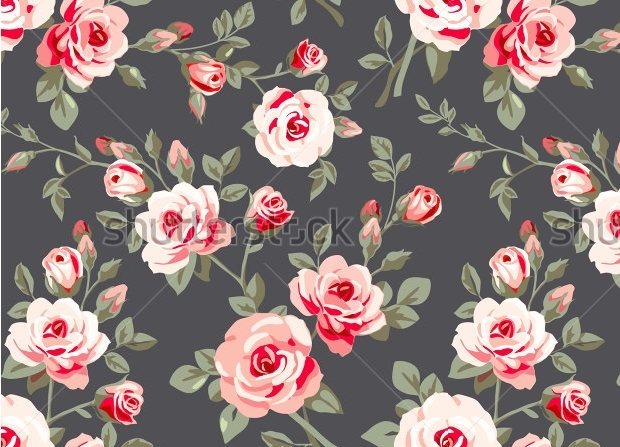 The beautiful flowers found in this type of pattern look bright and appealing. 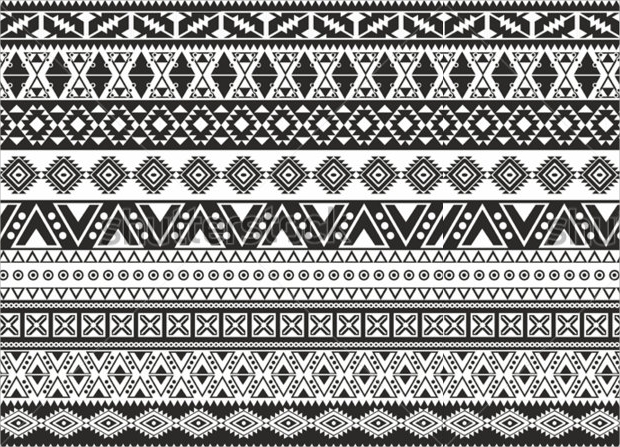 This type of pattern usually has tribal or Aztec motifs on it. This type of pattern is very popular among the younger generation due to the edgy feel of the tribal motifs. 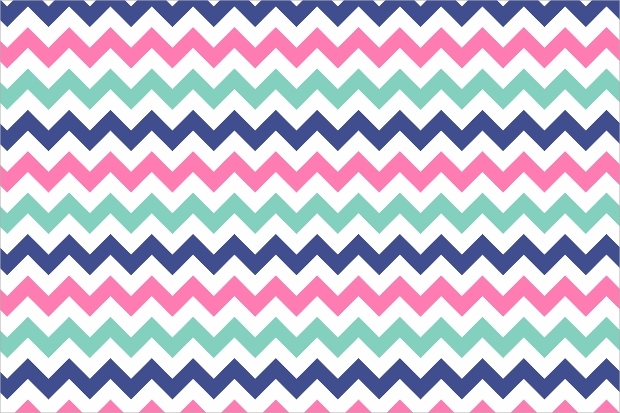 This type of pattern is simple and easy to create. This does not mean that it is not a stunning pattern. 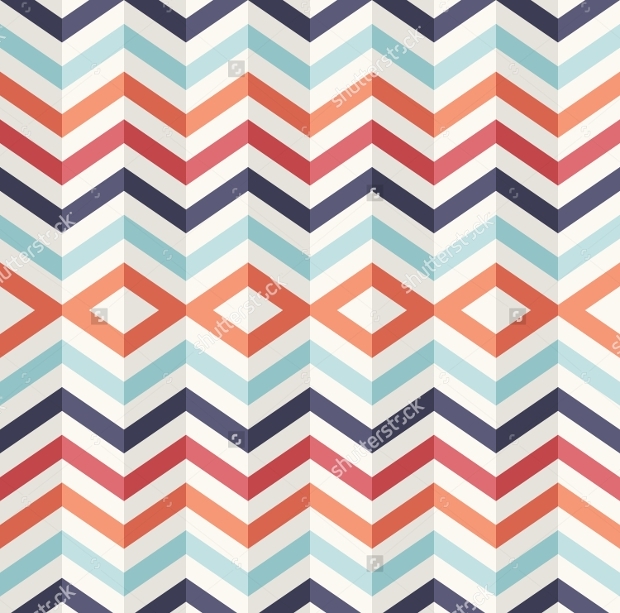 You can use a wide range of colors and this type of pattern affords you a lot of freedom. 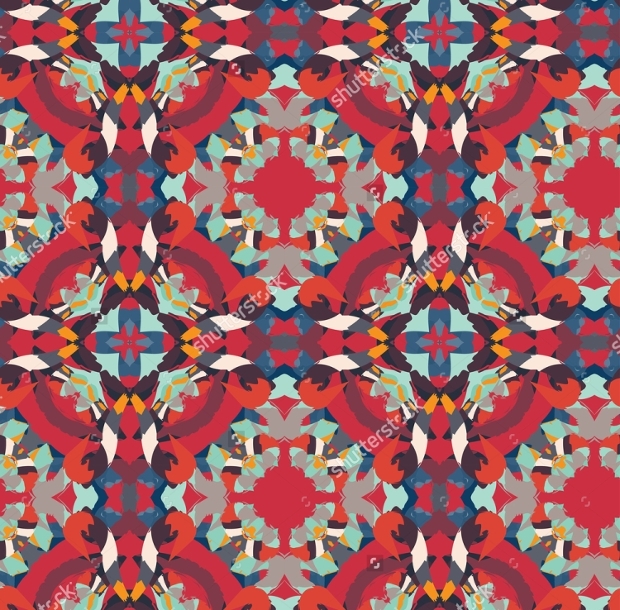 This type of pattern has a very artistic feel to it. You can use any element or thing and render it abstract and beautiful. The design below uses the motif of a peacock’s tail, for example. 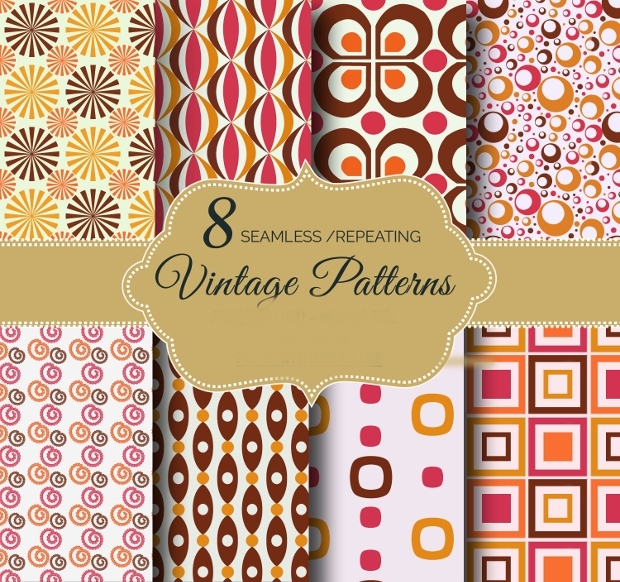 This type of pattern is a classic and can never go out of style. 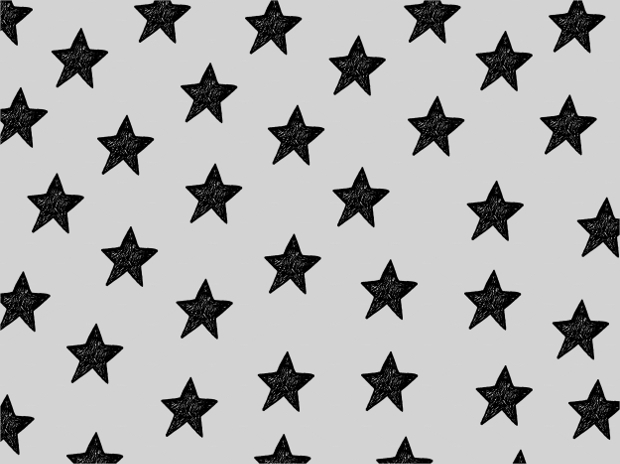 You can print it onto any surface and make the stars big or small but black stars always look good. It can very commonly be seen on bags, bandanas, and flags. It has an edgy and young feel to it. 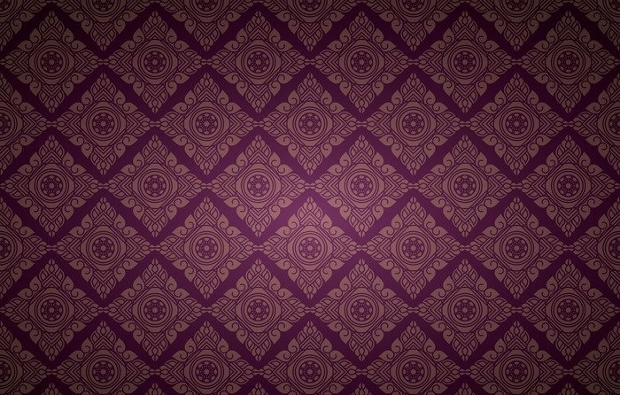 This type of pattern is one of the most difficult types of patterns to reproduce. It looks stunning on any surface, especially on clothes. 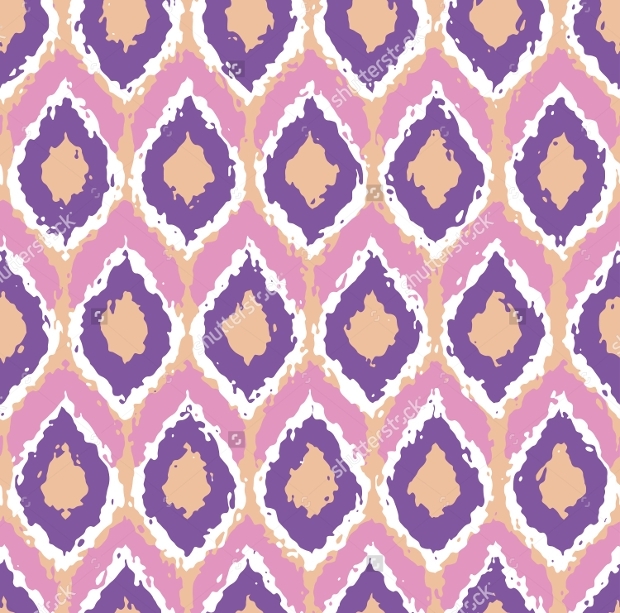 There is a definite boho or otherworldly feel to this type of pattern. It is bound to leave you feeling speechless. 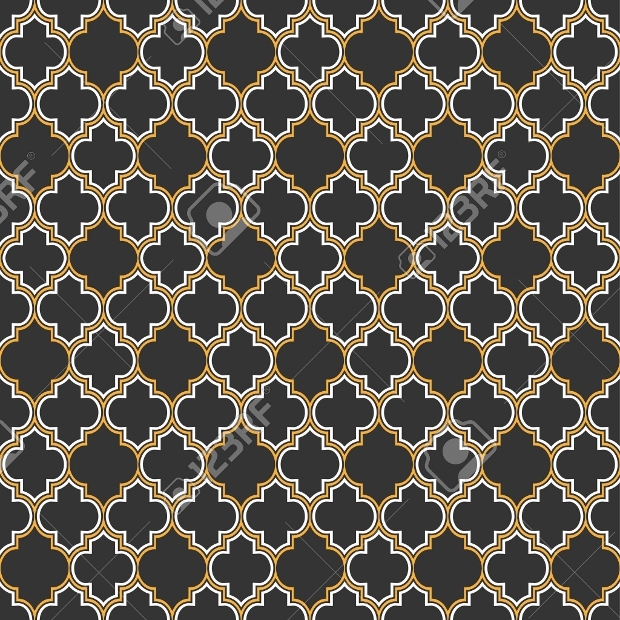 This type of pattern design is a tried and tested classic. It looks extremely elegant. 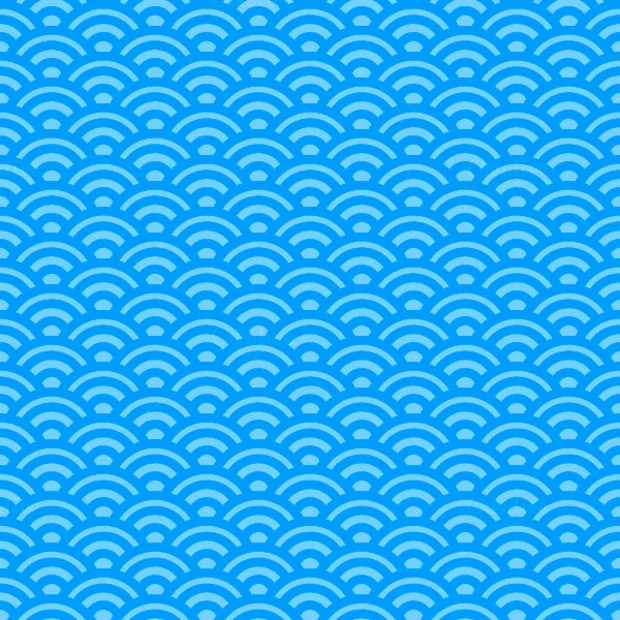 You can use this pattern as wallpaper or on your china. It can lend a sophisticated look to any surface it is printed on. It is a truly stunning vintage design. 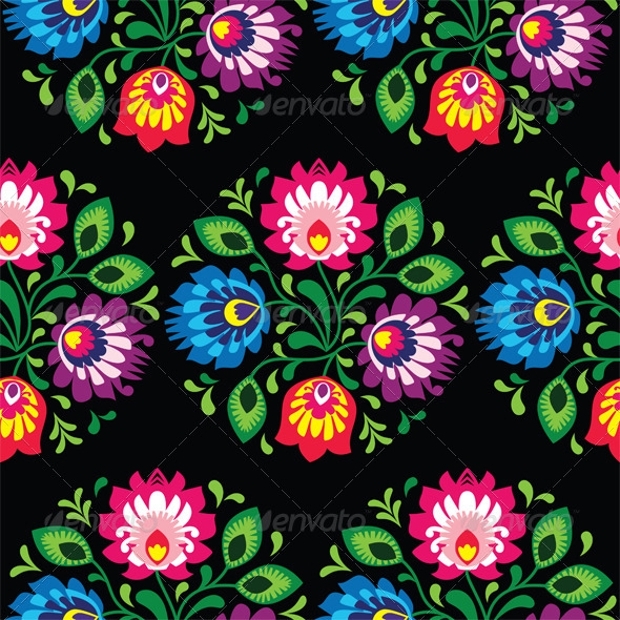 This type of design is called retro since it is very bright and colorful. The layers almost create a stunning optical illusion. It has a certain 3D feel to it. This type of pattern is elegant and restrained. It does not scream for attention and is sophisticated, charming and beautiful. The list of different types of repetitive patterns given above is sure to help you in your next project. This list covers a wide range of different types of patterns, from the retro to the elegant, from the black and white to the colorful, from the tribal to the floral. You can choose any of the delightful patterns given above and create a masterpiece for everyone to admire.